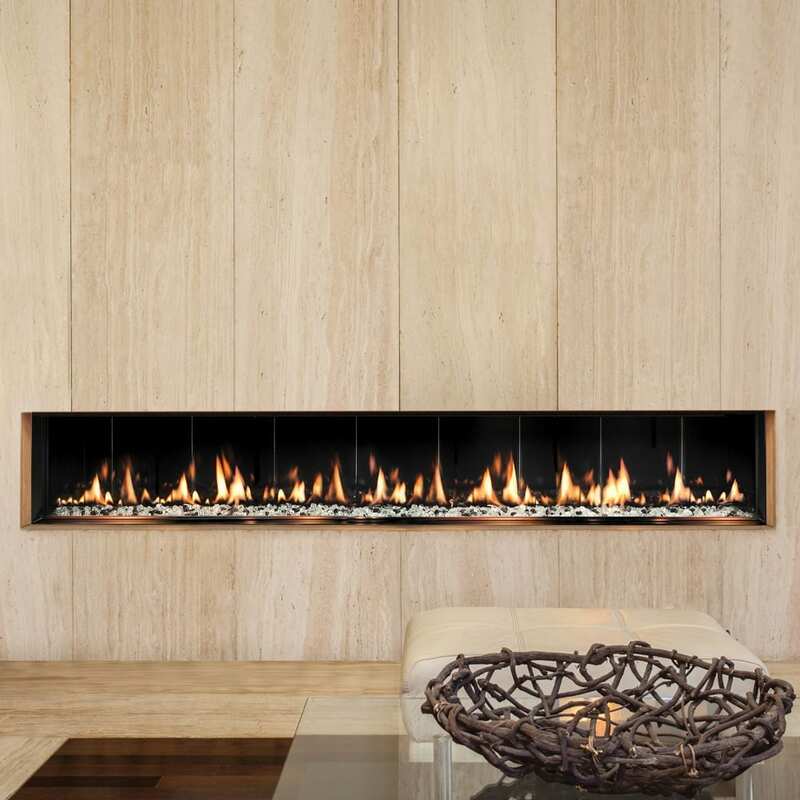 The Model SEVENTY2 with its 6 feet of vibrant flame, is sure to add a dramatic focal point to any room. 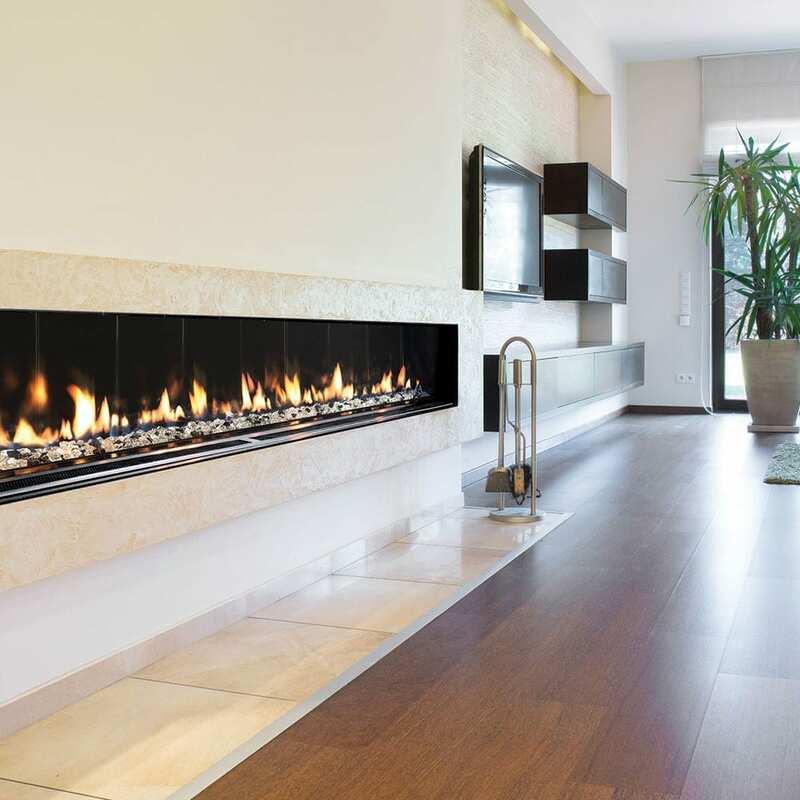 The Model SEVENTY2 with its 6 feet of vibrant flame, is sure to add a dramatic focal point to any room. Our ultra-linear Single-Sided models make a bold architectural statement while occupying minimal floor space due to their industry-leading shallow depth, only 12″ thin.